TWO great quilting magazines and an Arrow Bag. Let's hope that Linda Kirby from Burlington, WI will have some time to kick back with her favorite beverage and enjoy them! Congrats Linda! 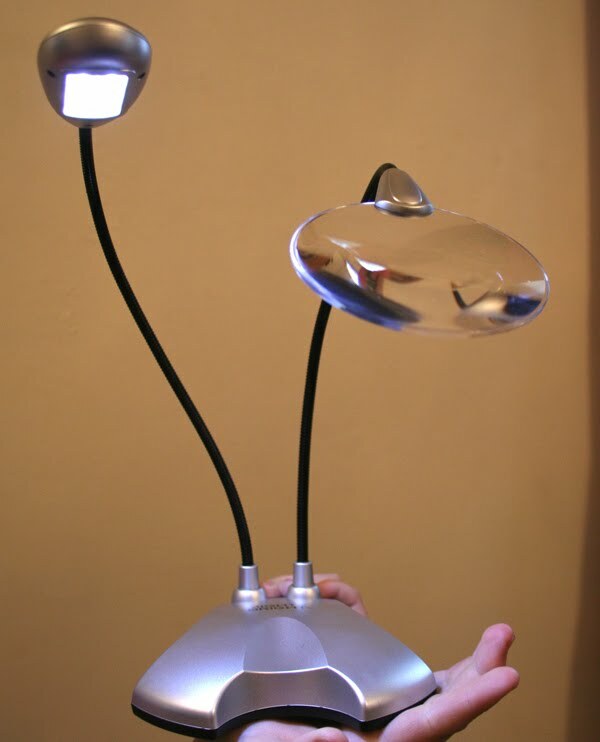 Isn't it lovely? All this loveliness is headed out to Cathy Watson from Croswell, MI! Congrats Cathy! 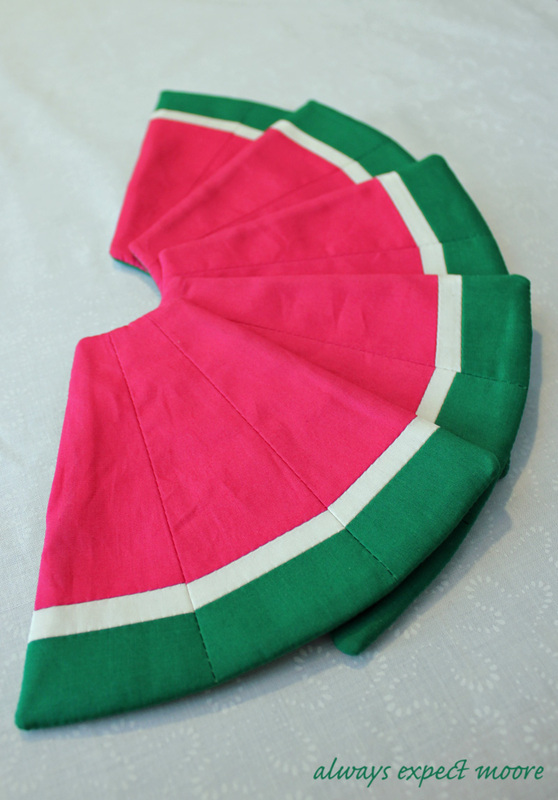 Don't forget everyone, we have a lot of fun planned for National Sewing Month, so stay tuned! Well, Florie and Sewnatra did their best in the first ever Arrow Cabinets Olympics, but they just couldn't overtake our gold medal winner - Olivia! It was quite a medal ceremony, and of course Olivia got a little choked up as she was awarded her medal. Since Olivia is our Pinterest champion, we'll be sending one to a lucky person that repinned her. By random draw, Colleen Yarnell from Lewisville, NC is our winner! Congratulations Colleen! Thanks to all of you that repinned! Don't forget, National Sewing Month is coming up, and we're going to have lots of fun contests and giveaways - be sure to check in with us on Facebook and here on the blog! We received some wonderful entries from our Summer Coaster Contest, so it was tough to choose a winner! In the end however, this "juicy" coaster set from Carolina Moore had everyone's mouth watering! Congratulations Carolina! She told us that she used all solid fabrics, and pieced them together using an EZ Dresden ruler. Aren't they adorable? For her efforts, we'll be sending her a June Tailor Cut n' Press Mat and a Might Bright light! Here at Arrow, we think we make some pretty fabulous cabinets, and we have a hard time deciding which one we like best! 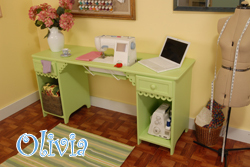 In the spirit of the Olympics, we thought we'd have a little friendly competition between three of our favorite cabinets - the Olivia, the Florie, and the Sewnatra - and we're going to let you be the judges! 1. Head over to our Pinterest page at http://pinterest.com/arrowcabinets and "follow" us. 2. 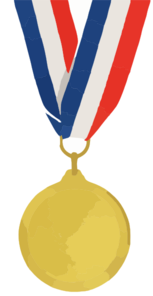 Once you've followed us, click on our "Go For The Gold!" board and repin one of the three cabinets. But remember - just repin one, and make sure it's the cabinet you really like! 3. After the "closing ceremonies" on Sunday August 12th at 9 pm Pacific time, we'll tally up the judges scores and determine which cabinet takes home the gold! But the fun doesn't end there! We'll pick one of the persons that repinned the winning cabinet, and they'll get to take home the gold too - the cabinet that they repinned! If you don't have a Pinterest account, it's easy and free to sign up for one. Just visit their website at www.pinterest.com. Just be warned, Pinterest is addictive! Who could that lucky fan be? Why it's Cherri Hess from Fannettsburg, PA! Congrats Cherri! We'll be sending your package out shortly. We;ve got another great giveaway coming up on Friday, plus a fun little Pinterest contest is in the works, so stay tuned! Have your blocks gotten blah? Have your squares lost your sass? 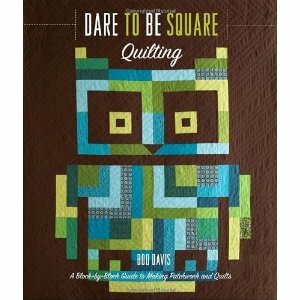 Well then, you need to check out Dare To Be Square Quilting by Boo Davis! Boo is a designer, illustrator, and heavy metal fan that began quilting in college. Her quilts have appeared in Revolver, Bust, How and British Vogue. 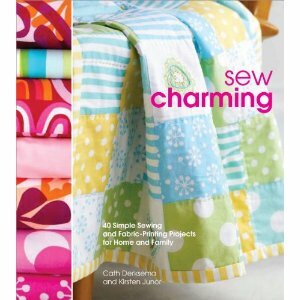 Dare To Be Square starts off the way any good quilting book should - with a refesher on material, tools & equipment, and designing, making, signing and caring for your quilt. We especially liked the section on using a design wall to help you select and position fabrics for your project. Once the basics are covered, it's time to dive into the projects! There are instructions for 10 quilts (including the adorable owl on the book's cover, and there are also instructions for 12 projects. We're very fond of the Gridlock Grocery Getter! The quilts and projects are all made with squares and rectangles, so they're very easy to put together. Don't let the easiness of the projects fool you - they really are very cool and will have you thinking about squares in a whole new way! We're giving this book a "two thumbs up" because it's "hip to be square"! We'd like to give you a chance to try this book out, so we're excited that Potter Craft is generously donating a copy for us to give away! Leave a comment here telling us why you'd like to win it. Make sure the comment also includes your first name, last name, city and state so we can find you. Be sure to like us on Facebook as well, and fill out our contest registration form - the link is located on our Facebook page. Deadline for comments is Tuesday, August 21st, 2012 at 5 pm Eastern time. Last but not least, we'd like to announce the winner for our previous Book Nook. It's Khristen Foss from E. Rochester, NH ! Congratulations Khristen!